Venue: At the auction room, No. 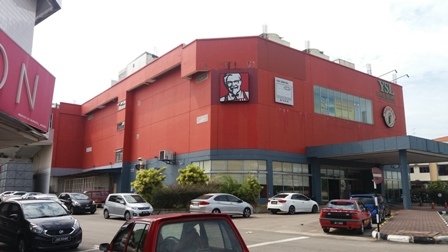 98, Jalan Wijaya, Century Garden, 80250 Johor Bahru, Johor. Address: Unit No. G-18, Ground Floor, Pontian Plaza, Jalan Bakek, 82000 Pontian, Johor.